Holy smokes – the first four months of 2016 have been insane on the LFG web development front, but it’s been completely exciting to see all that we’ve accomplished, and even more exciting when we look at the projects that are coming down the pipe. As always our new features, tools, filters, and UX enhancements are largely driven by you the user – our amazing community continuously amazes me at giving us stellar feedback, and we sincerely appreciate it! 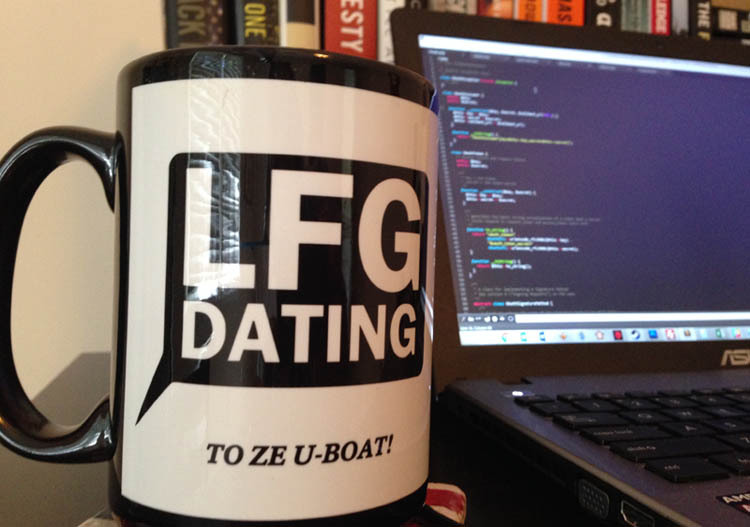 So without further adieu, let’s take a gander at our past, current, and future coding projects here at LFGdating! Another classified web dev project built exclusively for our upcoming booth at #Supercon2016 in Miami this 4th of July weekend! Search by username: forget to add that special someone to your favorites list? No worries – just fire in their username and you’ll land in the right spot. I actually have one more project that should go in the Current/ze Future list, but it’s so top secret + I don’t know how to even joke about it without giving it away + you’ll just have to wait + I think you’ll be pleasantly surprised when we hit launch! Of course, if you’re in Miami this 4th of July weekend BE SURE to swing over to the official LFGdating booth at Supercon16 – both Casey and I will be there all four days, and we can’t wait to meet more of our members!